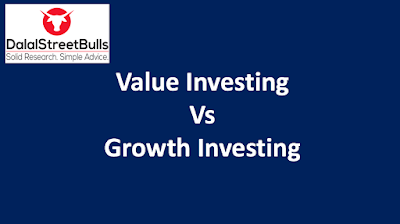 Value investing in simple terms is buying stocks which are significantly undervalued, that is they are trading at a significant discount to their intrinsic value. A value investor buys these types of companies and waits for the market to realise the bargain and value to get unlocked. By saying value getting unlocked, we mean the stock price of the company which was earlier at a bargain now is trading at a fair value and probably even at a premium. A widely accepted and talked about theory in the financial markets is the "Efficient Market Theory" which states that the markets are always efficient, that is that the current price of a stock has discounted and taken into consideration every bit of information that is available about the company. Value investors disregard this theory as they believe that the market has missed something about the company and that is the reason the stock is trading far below it's intrinsic value. For example, lets assume company A is trading at Rs 200 per share and has a market cap of Rs 200 Crores and the market believes that Rs 200 is a fair intrinsic value for this stock. An investor, Mr Y, while going through the finer details of A Ltd observes that A Ltd. has a big piece of land in it's books which it had purchased in 1985 for Rs 60 Lakhs and the management has appreciated the value of this land to Rs 5 crores recently in their books. Mr Y does some research and realises that this huge piece of land in South Mumbai is actually worth Rs 200 Crores now! What happens now? Mr Y realises that there is 50% bargain and thus when such a big margin of safety is available he invests his money. Mr Y is a value investor. He is not investing based on how much the company's revenues and profits will grow! He is investing on the basis of intrinsic value. This is just one of the many, many many examples of value investing that exist in the markets today. Wait: Mr Y has no idea when the market will discover the real worth of the piece of land. It might take a few years or even a decade! Till then his funds will be blocked in a stock that is moving nowhere and he is foregoing a big opportunity cost. Most investors can't wait for 3-4 years and see their investments move nowhere! Tough to find: These type of stocks are extremely difficult to find. It is equivalent to finding a pin in the forest (Just saying!). There is a constant flow of a humungous amount of data in the markets and how much will you filter? How do you plan to discover value bargains in the market? Intrinsic Value: Our example was a pretty simple one for reference purposes. In real, calculating the intrinsic value of a share is PhD level research! Give the top 10 investors of the world a company's financial statement and ask them to calculate the intrinsic value of the company. You will get 10 different answers and each will wildly different from the other? So how do you plan to calculate the intrinsic value? And will you trust your own calculations? This is where conviction comes into play. Growth investing is making your investments based on the current growth rate and expected future growth rate of the company. A growth investor invests assuming that the company's growth will out perform the average growth rate of the industry and thus the stock price will grow too! 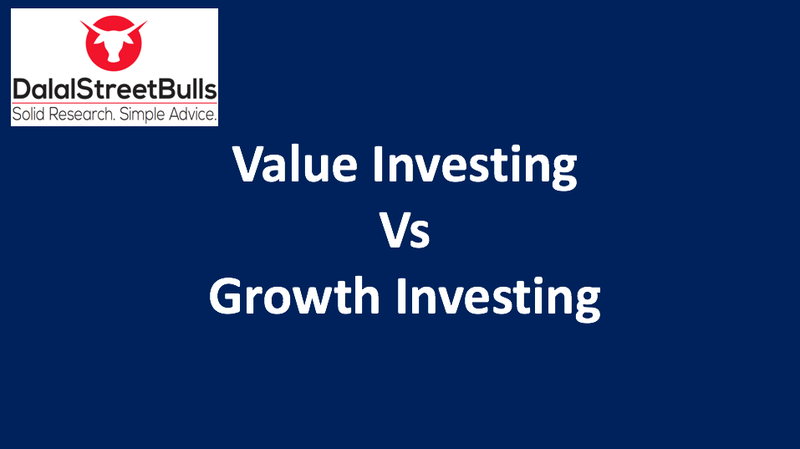 Most of the Indian investors and advisors chase growth investing and call it value investing. How can you generate returns in just 1 year by value investing when you know that it might take many years for value to unlock? Success is a lousy teacher, it seduces smart people into thinking they can't lose. Example is simple. Let's say company A is growing at 30% YoY and trading at a PE level of 30. Now Mr Yo Yo buys the stock at this level expecting the growth to be 30% or higher for the next financial year or maybe even two more. Assuming that the company grows at 30% even the next year, most probably the P/E will expand to 40 or 50, maybe even 60 and with EPS growing by 30%, the stock price will see a significant appreciation. From the above table you can see a statistical representation of Mr Yo Yo's expectation. A growth investor expects two things - Earnings growth and PE expansion. Only with the mutual occurrence of these two events will the stock actually turn into a multibagger. So when you invest in growth stock, try to buy at lower PE levels so that room for PE expansion is higher. Valuation: The valuation levels of growth stocks are high and the higher the valuation level, the lower the margin of safety. Earnings Growth: It is a widely accepted economic theory that when a company is growing at extraordinary pace, other companies enter the market to steal some share away and the industry eventually sees competition enter. 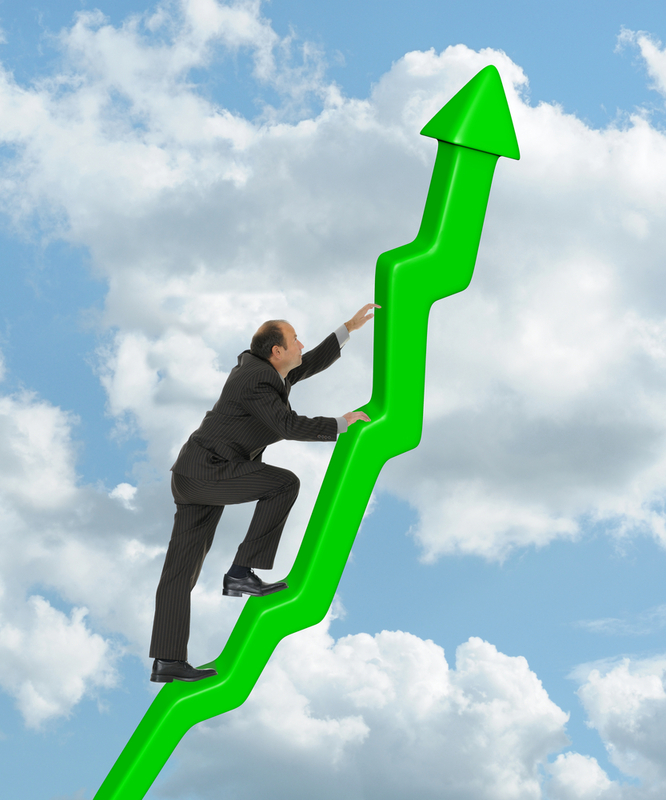 Because of this phenomenon, the growth rate eventually stabilises. You cannot see big bang growth rate throughout the lifecycle of the company. PE Contraction: When the EPS falls, the stock takes a bigger hit because of PE contraction. When the growth rate falls, the investing community is willing to pay a significantly lower multiple for the stock now, thus the PE level contracts. Apart from the few risks we have discussed for both the categories of investing, other risks of investing in general exist in the equities market. All investors should be fully aware of these risks before investing. Also known as stoploss in trading, an exit strategy is a backup plan to cut your losses, or if you were right then booking your profits. We talk of exit keeping other factors constant for reference purposes. If the reason for your investing no longer exists, exit. If the stock is no more a bargain, exit. Both these points, assuming that you will also consider other factors that are part of an investment decision. If your conviction of growth rate waivers, exit. If the stock is at high PE levels and high growth rate won't continue, exit. 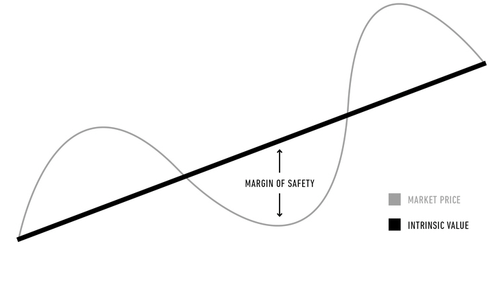 Under growth investing, you are basically investing in momentum. In some cases, it makes sense to have stoploss levels decided to protect capital as valuation levels are high in this type of investing. This depends from investor to investor. Someone with deep pockets and constant flow of income can look to invest significant part of his portfolio in value stocks. Retail investors need cash from time to time and thus can't keep funds blocked for many years. 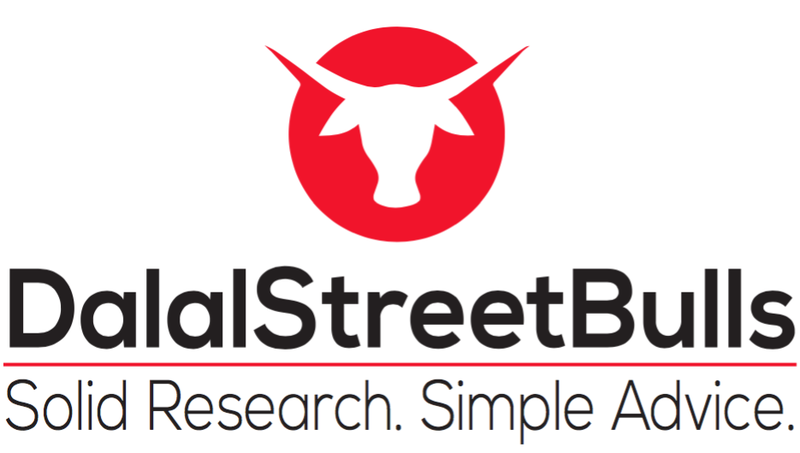 Allocate funds which you are sure you won't need for the next decade to value stocks. Allocate funds to growth stocks with the aim of holding onto them for atleast 2-3 years in general.